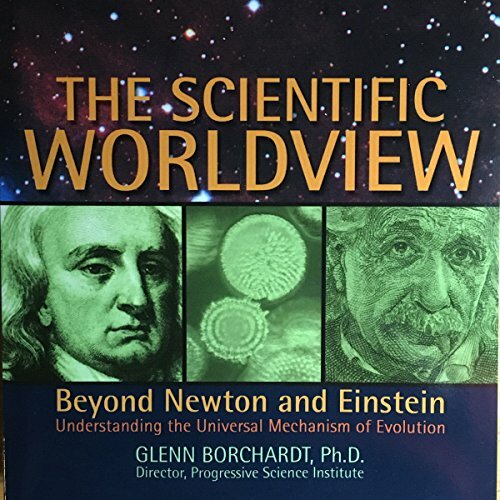 Showing results by author "Glenn Borchardt"
Discovering the nature of the Scientific Worldview is no easy task. It cannot be found by summing all scientific specialties, or by polling scientists and averaging the results. The Scientific Worldview, above all, must state its beginning assumptions clearly and from there attempt a coherent unification of the salient facts and a rigorous application of determinism to the world as a whole. It would not be in agreement with every interpretation advanced by every specialist.